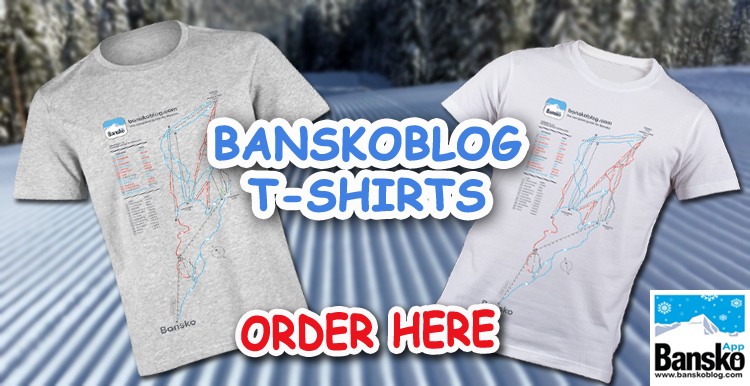 Why Twitter For Bansko News? Heard of Twitter? 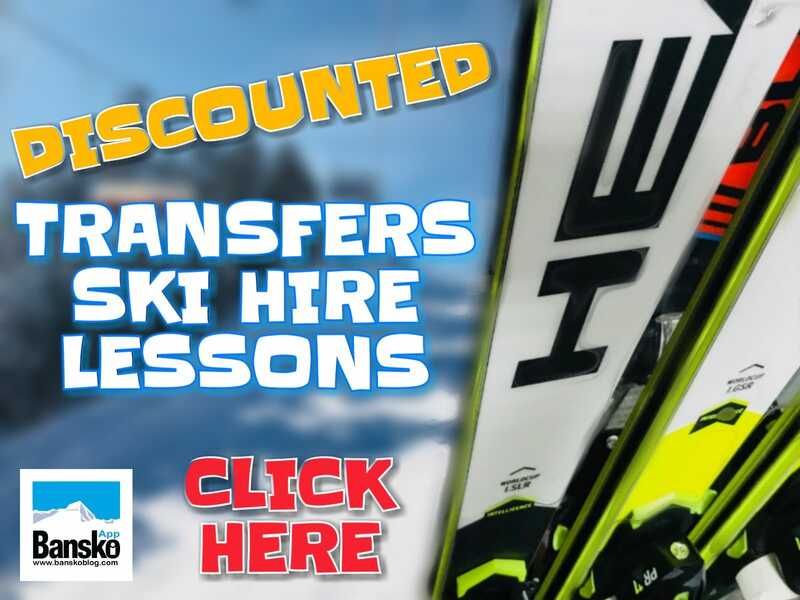 For Bansko News? It’s the just for fun atmosphere and the concise length of messages that allows communication in a way more complex media prohibit due to their more sophisticated nature. How Long: You just have 140 characters to express yourself. I am trialling twitter right now, and if anyone also wants to see how entertaining/useful it may be for them, then do follow me and I will reciprocate. 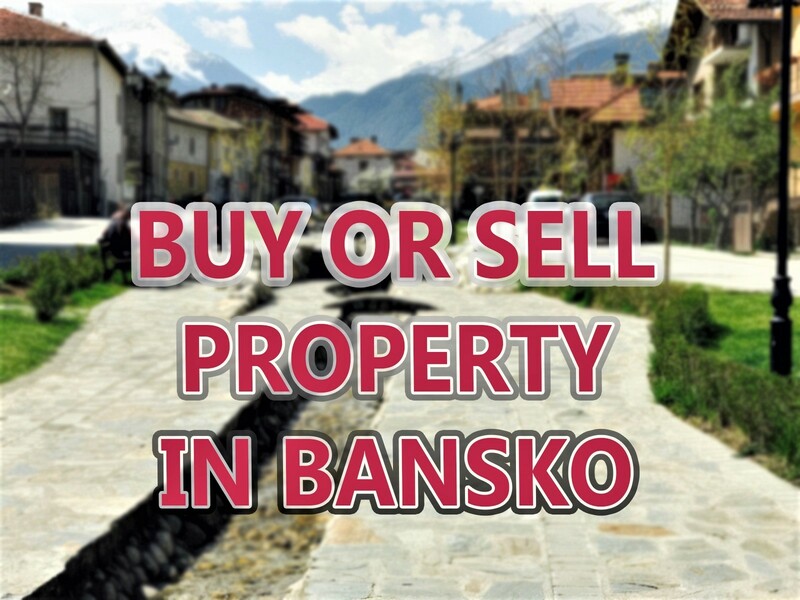 My main conversation with be stuff to do with Bansko, Bulgaria but possibly also other stuff. I can be found on twitter.com at Lance07. or just go to the www.bankoblog.com home page and you’ll see my twitter link “follow me” at the top of the page. Those who have not heard of twitter, it can be best described as microblogging. small snippets of comment or info maybe with a link to more. Already I can recommend https://www.tweetdeck.com as a convenient way of managing the thing. It is also becoming clear that more than a few words doesn’t work and is probably best for directing followers to a web site for greater content. That said, for those who have heard of Stephen Fry, the UK actor, commedian and media star – and is the most widely followed twitterer with 235,000 followers!! He’s from the UK, but travels widely making TV programs and films. Stephen has a fine way with words. Worth following if you like him. In fact Stephen Fry and many others often do their twittering from their mobile phones and it is already likely with the new phones with big colour touch screens. So all learning happens through participation. This is especially important for social media – emphasis on the social. What do you think? Do let me know.